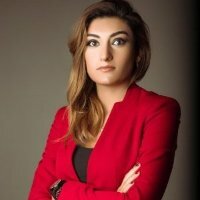 Jamila Jabbarli, an Azeri national with international oil and gas experience, joined Shawcor in Houston, Texas in 2014 and relocated to Baku to lead the procurement department for the Shah Deniz II project. For the project, Shawcor engaged a local company, CPC, to procure all our local goods and services as they had the contacts and access to local markets. Shawcor then built our own local procurement expertise in house to provide the necessary governance over the process to ensure we had the best deals and met Shawcor’s compliance requirements. All procedures and work instructions were created considering Baku site specifics and in accordance with Shawcor global ethics and compliance policies. The supply chain team was comprised of a procurement and contracts manager, procurement coordinator, a buyer, a stores supervisor, logistics coordinator and three assistants. All team members were local specialists from Baku, with excellent education and experience. They were trained in Shawcor business and compliance policies and were provided with additional professional training throughout the year. The Shawcor team worked in close collaboration with the CPC procurement team with a similar organizational structure. While the CPC team was providing local procurement services, our team oversaw market analysis, maintaining minimum and maximum stock, storage of raw materials and serving as the liaison for quality and foreign purchases and importation of specific items not available in country. Our team continuously supported the CPC team and provided them with training and guidance. A special monthly dashboard was created reflecting our monthly KPIs such as on time delivery and number of NCRs etc., which allowed Shawcor to track local suppliers’ performances and show a clear monthly performance improvement. Every month our purchasing ratio was 80% or more of local procurement volumes. We have also achieved a drastic improvement of on-time delivery from our main supplier, from a low of 40% to a high of 90%. Shah Deniz II is one of the largest gas developments in the world. 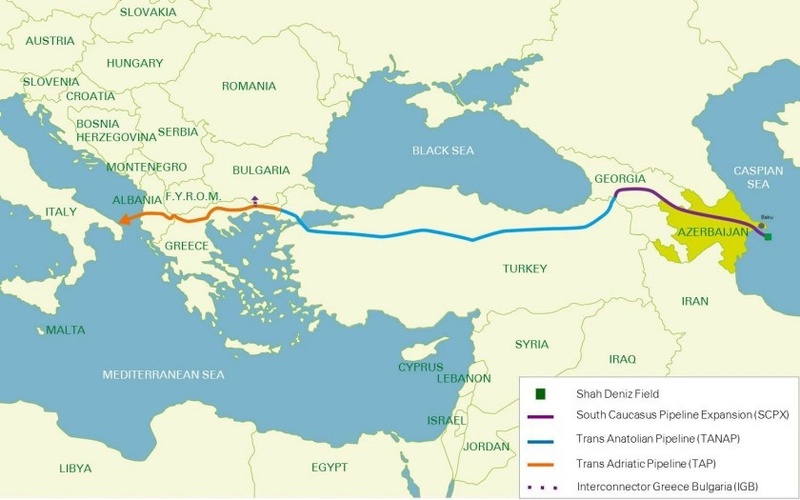 Shawcor provided various types of pipe coating services for more than 900 KMs of pipeline extending from Azerbaijan to Central Europe from various pipe coating facilities across the globe. Download Full Article. Shah Deniz II is one of the largest gas developments in the world. Shawcor provided various types of pipe coating services for more than 900 KMs of pipeline extending from Azerbaijan to Central Europe from various pipe coating facilities across the globe. For the project, Shawcor engaged a local company, CPC, to procure all our local goods and services as they had the contacts and access to local markets.